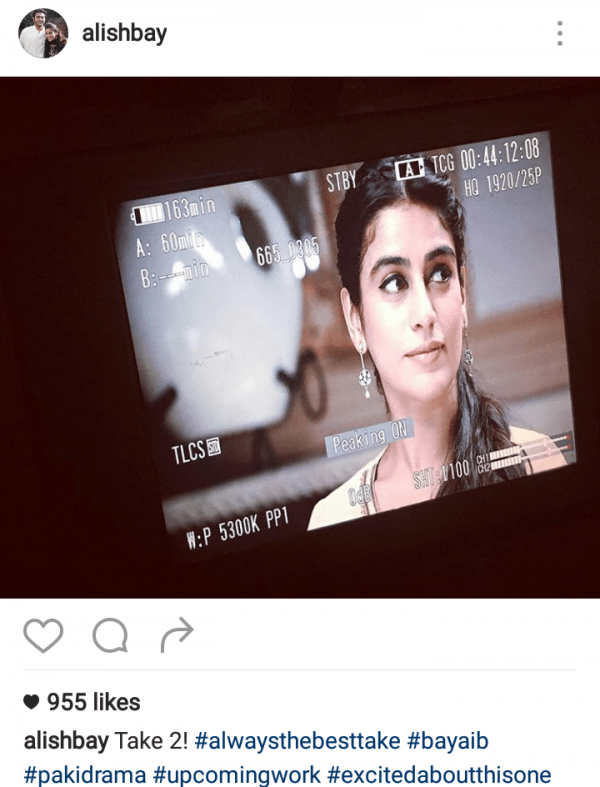 Be Aib is an upcoming drama on Urdu 1. 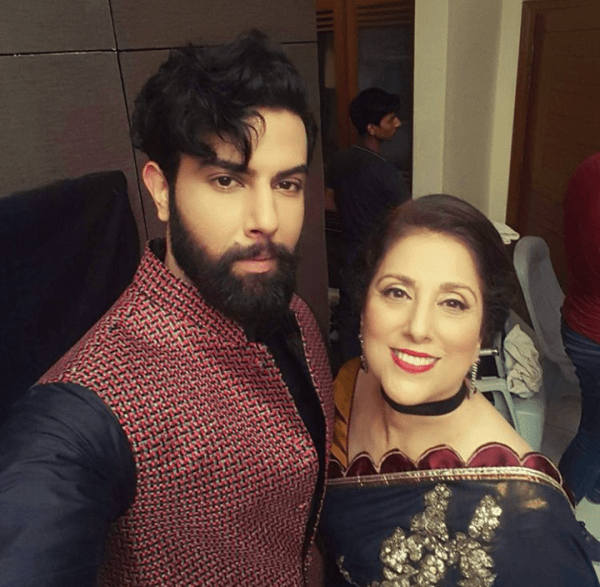 The drama boasts a star cast including Samina Peerzada, Alishba Yusuf, Noor Hassan, Sheheryar Zaidi among others. After watching the promos, I gather that the drama is essentially about a woman’s obsession with perfection or the very idea of perfection. Samina Peerzada plays a perfectionist and the people around her – especially her daughter – suffer because of her controlling nature. Alishba Yusuf plays her daughter. Alishba Yusuf is a wonderful actress and it would be nice to see her alongside a phenomenal actress like Samina Peerzada.